The revolutionary Palit JetStream series of graphics cards features advanced innovative cooling and an optimized product design to deliver gamers the ultimate gaming experience. 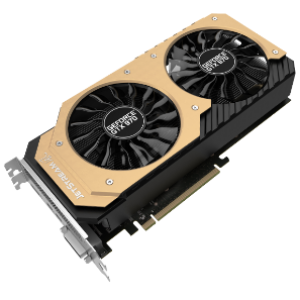 As the latest and the next generation NVIDIA Maxwell architecture, the Palit GeForce® GTX 970 JetStream guarantees gamers cutting-edge performance and a explosive new gaming experience. I'd like to enquire on GeForce GTX970 JetStream 4GB GDDR5 Graphics Card.